MOZAMBIQUE – When a young African boy saw the unguarded cell phone, he knew it might be his only chance to ever have one. It is doubtful that he even knew how to use one. In the middle of those two months, he decided to attend a nearby evangelical church where he knew the Bible was taught. The pastor had taken note of the new boy in attendance but had not had the opportunity to connect with him personally. One day the young man approached the pastor. His tear-filled eyes were evidence that something was amiss. As he related his story, the pastor could see the Lord’s hand at work in the young boy’s life and he was able to pray with him and lead him to a relationship with Jesus Christ. It is likely that ASM and its ministry partners were as surprised to hear this story as the boy was to discover that his loot was not a cell phone, but a pearl of great price that would change his life for all eternity. Long before the foundations of the world were laid, the Lord knew that a young boy in Mozambique would attempt to steal a cell phone but would, instead, hear about the life-changing message of salvation through the grace and finished work of Jesus Christ. Bible poverty affects regions of religious persecution . . . the non-literate, the deaf, and the blind. Audio Scripture Ministries works primarily with partners in Africa, Asia, and Latin America to end ‘Bible poverty.’ However, it endeavors to help wherever there is a need, especially within oral cultures where Bibles, regardless of what language they are printed in, are unable to be read by people who cannot read. 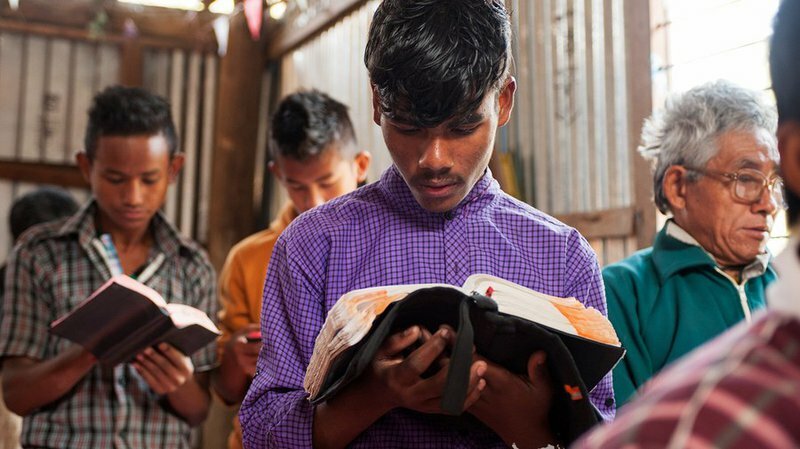 In fact, during 2018, ASM distributed audio Bibles in 170 languages in more than 56 countries. Dr. John Watters, the former head of Forum of Bible Agencies International said that “Bible poverty affects regions of religious persecution . . . the non-literate, the deaf, and the blind.” The Joshua Project estimates that 1.5 billion people still do not have access to a Bible in their own heart language and 80% of the world’s population still live in an oral culture. Please pray for ASM and GFA World as we reach out to a world in need of Jesus by providing Bibles and Bible-resource materials. 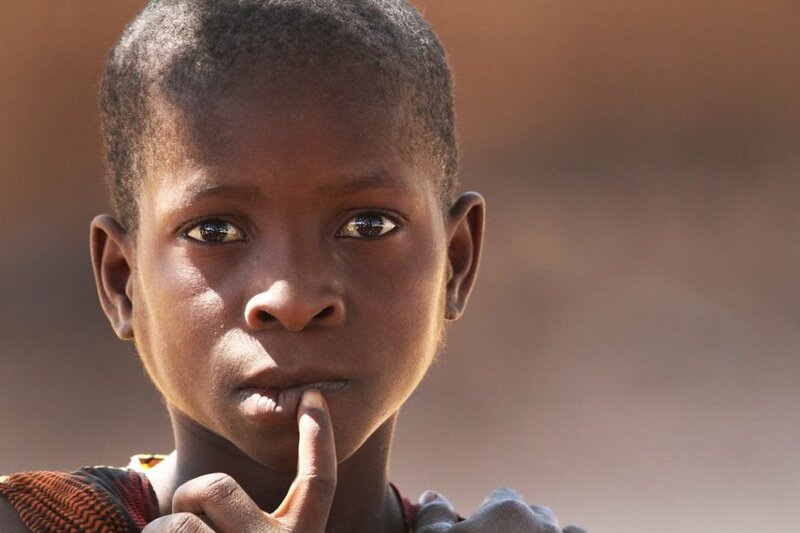 Pray that those who hear will respond to Jesus like the young boy – and former thief – in Mozambique. Learn more about GFA’s Bible Society and Literature Ministry!